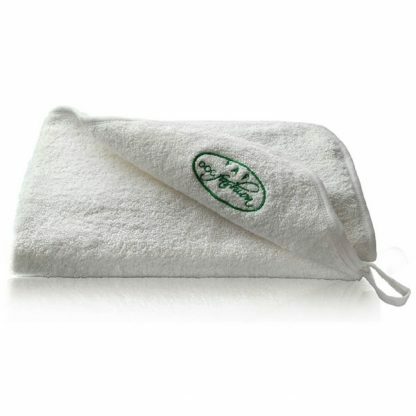 A must-have accessory for any modern dog, this doggy towel is soft and absorbs water well. Pleasant to touch, machine-washable and dryer-safe. Use the towel after walks to dry and clean dog’s paws, on a rainy day to dry the coat, or after giving your dog a bath.Have a pack of towels ready so you never run out of a clean, soft towel for your baby. Try Yap Dog Fashion dog bathrobe to make your dog comfortable after bath and help stop shivering.